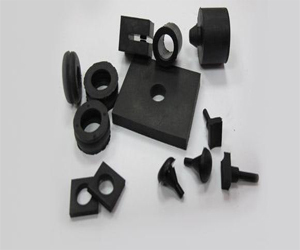 Anti Vibration Mountings Manufacturer, Anti Vibration Mountings Manufacturer in Pune. An anti-vibration mounting is a flexible support for an engine that reduces the amount of noise and vibration that passes to the vehicle chassis. A highly important function of an anti-vibration mounting is to reduce noise.Isolating engine vibrations from the main body of the car is usually achieved by the use of rubber anti-vibration mountings.Systems where rubber is bonded to metal are the most common types of anti-vibration mountings.